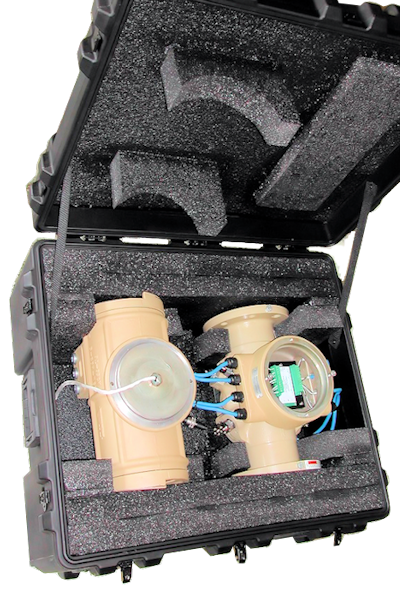 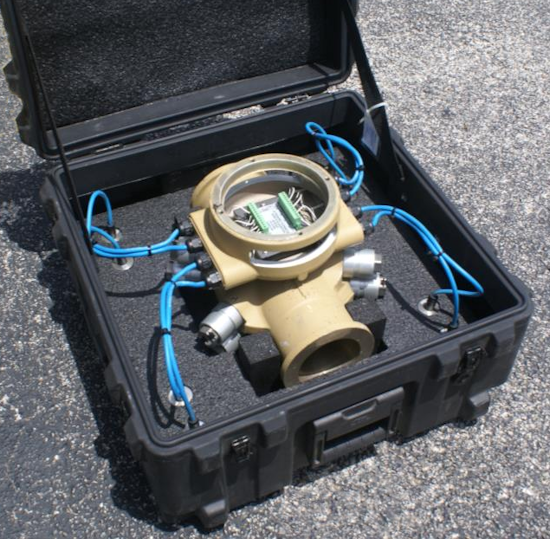 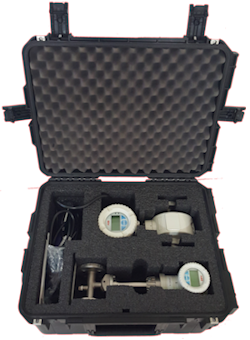 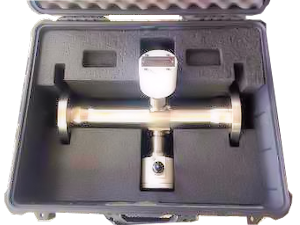 OmniCase will attend the 53rd American School of Gas Measurement Technology in Houston, Texas as one of the elite exhibitors displaying products for the gas measurement industry. 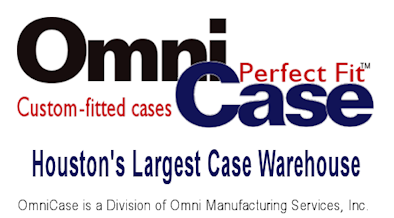 Visit the OmniCase display and register for special promotions and giveaways. 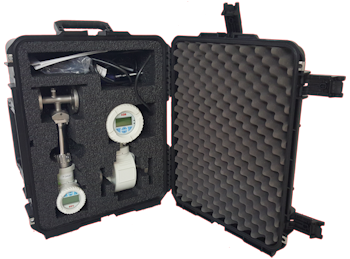 ASGMT hosts a yearly learning event in Houston, Texas for professionals involved in one or more of the many facets of the natural gas measurement industry. 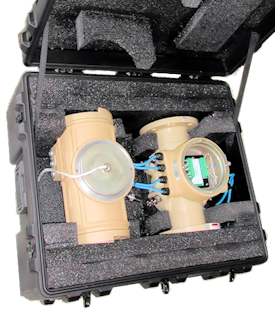 The 2018 event spans three days beginning September 17. Registrants of the 2018 school learn and obtain information, as well as attend technical and fundamental lecture classes, hands-on classes, plant tours and exhibits from over 175 Oil and Gas exhibitors. 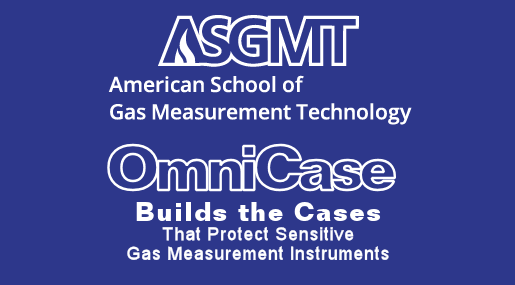 OmniCase is pleased to be part of the 53st American School of Gas Measurement Technology in Houston and looks to the future to continue to attend the yearly event. 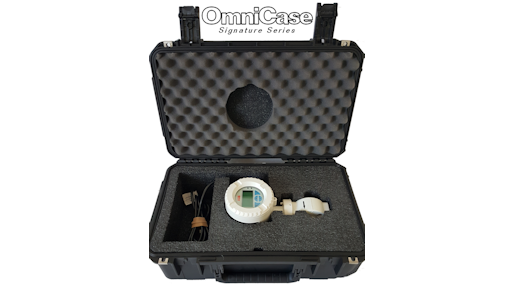 If you are registered to be at the event, be sure and stop by the OmniCase exhibit to see the latest in protective case technologies. if you plan to go and haven't made your arrangements. Go here to get complete informationi and to pre-register for tne ASGMT School event. See examples of Omni's best heavy-duty Signature Custom Cases below!